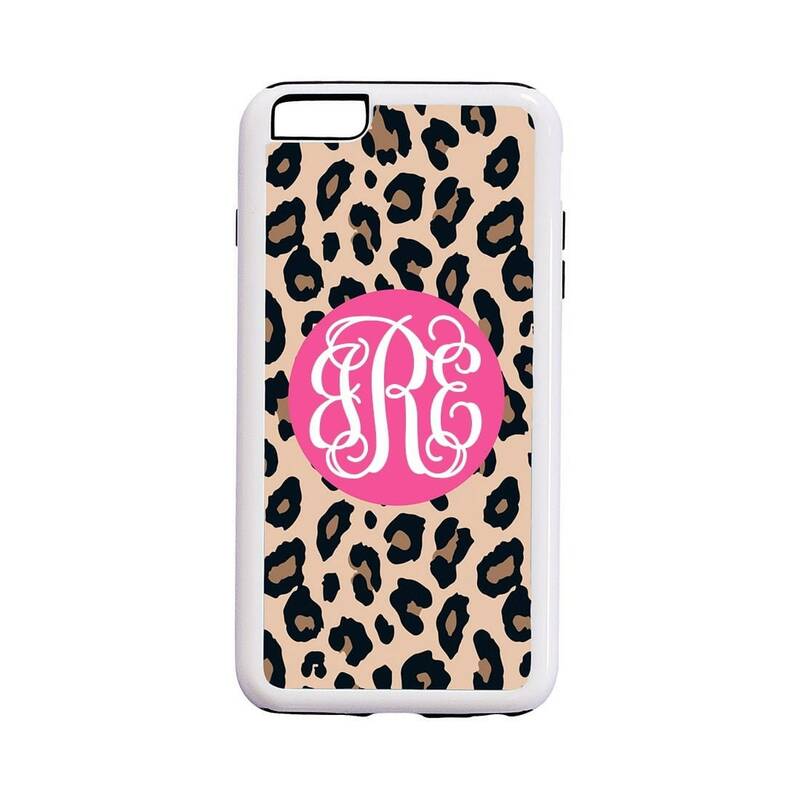 This personalized leopard print design iPhone Case is a must-have fashion accessory for your phone! 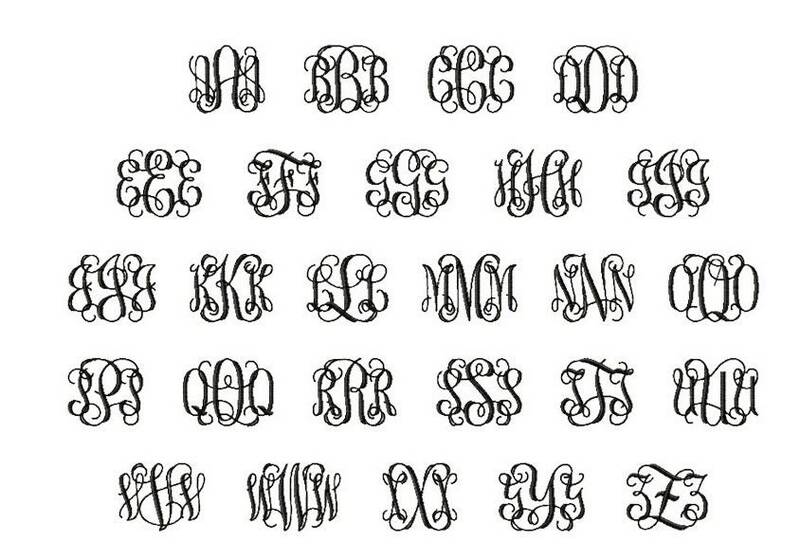 So fun and unmistakably yours featuring your 3 letter monogram in vine font. 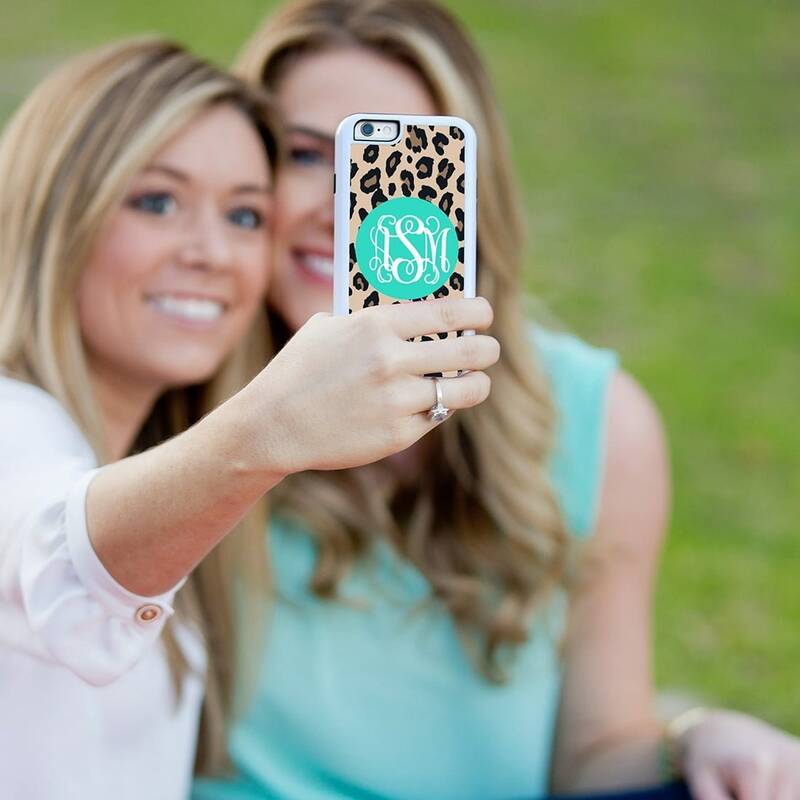 Makes a great for Birthdays, Mother's Day, Christmas, Graduation, etc.